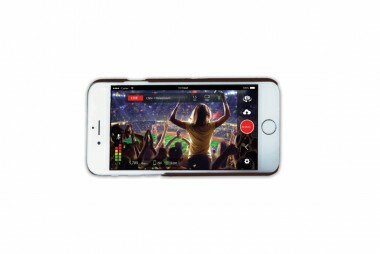 - Lu Smart App, Bonds internal Wifi and Cellular connections to reach optimal Video Quality. connections to reach optimal video quality. The LU-Smart enables high-quality, reliable live video transmission on-the-move. Operators can combine available networks to support connection to an external MiFi, enabling the bonding of two cellular connections in a single smartphone. In this way users can bond the phones’ internal 3G/4G with external 3G/4G for a very fast uplink. LU-Smart connects to your existing LiveU receiving server and is incorporated into the LiveU ecosystem by LiveU’s unified management platform, LiveU Central, enabling control rooms to manage multiple video feeds from LiveU units operating in diverse locations for a smoother workflow configuration.